This major exhibition of portraits showed the people who lived in and influenced Dorset during the eighteenth-century. In addition to showing the important landowners who built major houses in the county, there were images of architects, artists, doctors, a deer catcher and a boatman. 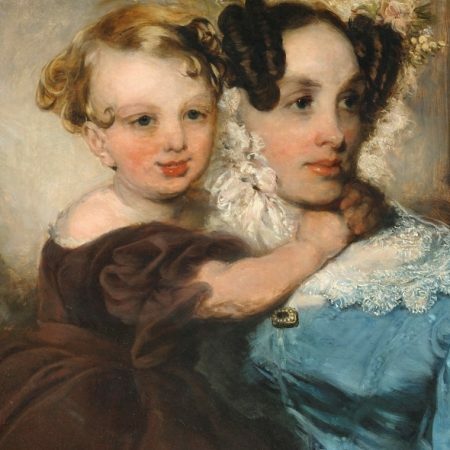 Most of the important portrait artists of the age, including Sir Joshua Reynolds, George Romney, Thomas Gainsborough and Allan Ramsay were represented and three – Sir James Thornhill, Giles Hussey and Thomas Beach – were all born in the county. 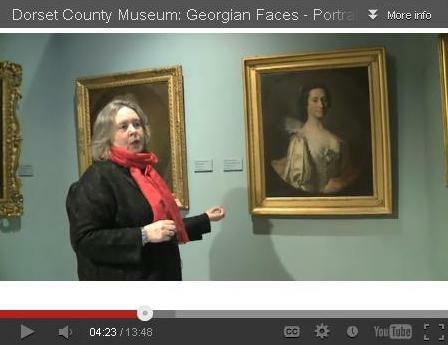 In this podcast curator Gwen Yarker gives a guided tour of the exhibition.